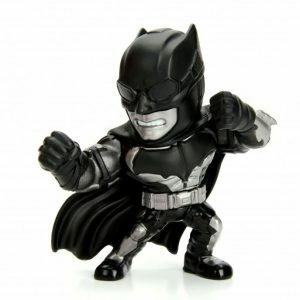 From the dark comes the caped crusader, Batman! This mighty MetalFigs Tactical Suit Batman stands 4 inches tall and is over 70% die-cast. 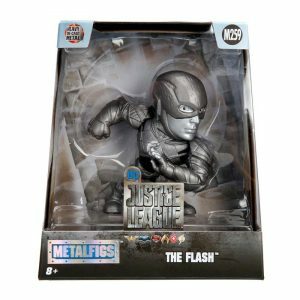 Collect them all and unite your own league! 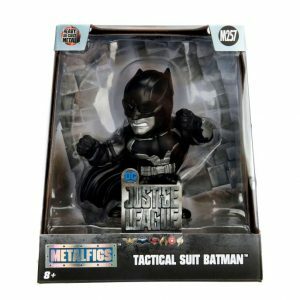 Like in all things, MetalFigs Tactical Suit Batman has definitely come out on top in the DC Nano Metalfigs line. With nine different versions of the Caped Crusader (including one that’s actually Thomas Wayne!) 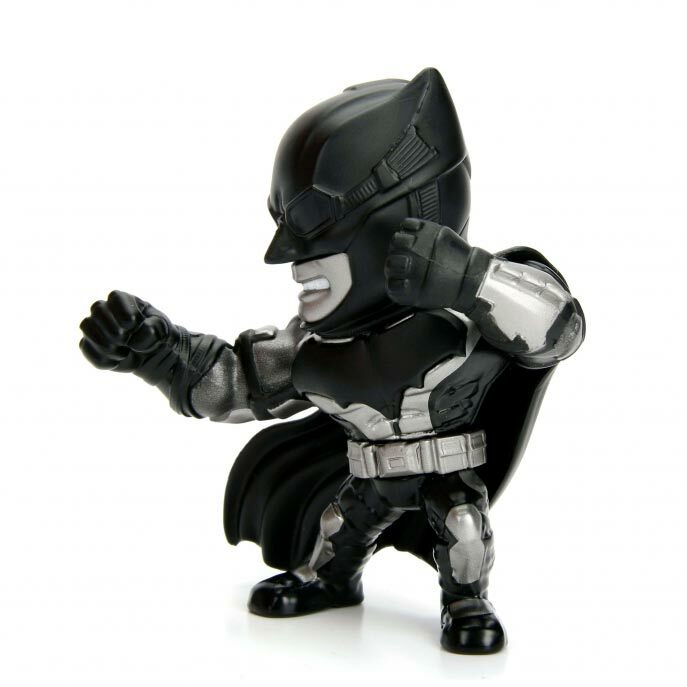 This Batman mini figure make up about one fourth of the line! Still, who is complaining? The Tactical Suit Batman is based on the suit Batman wears in Bruce Wayne’s dream sequences of Justice League movie. 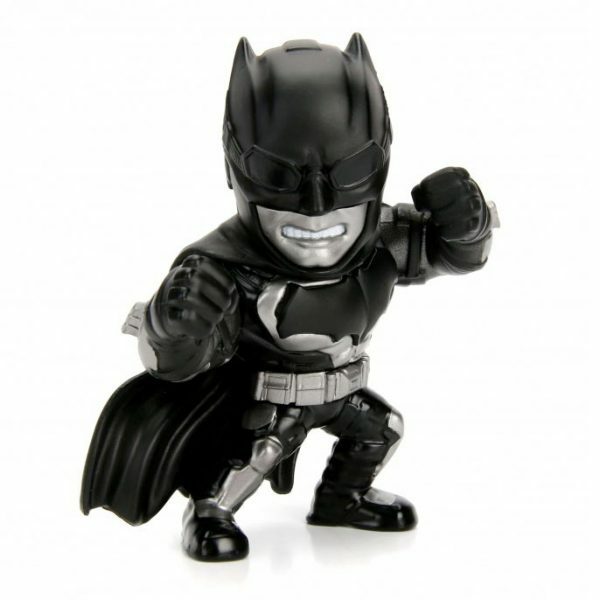 The 4″ Tactical Suit Batman is a great minifigure from Jada Toys. It’s tough to be too hard on anything that costs less than a dollar but this guy is definitely absolutely worth the price. 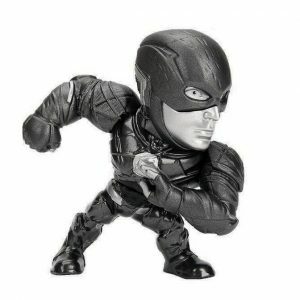 And this Limited Edition Grey Variant is an absolute madness to look at. It will be the jewel of your awesome bat collection.